Morrissey Tree Services are committed to providing the highest standards of workmanship to all our customers. We have built a reputation for a high quality, efficient service and pride ourselves on our commitment to Tree Care and Tree Services. Keeping a regular check on your property ensures that problems are caught early before serious damage occurs. 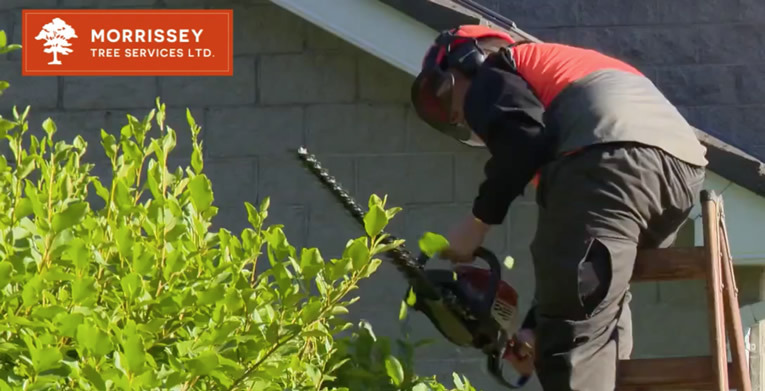 Morrissey Tree Services have extensive experience in the removal of dead, diseased and dangerous trees both in the open and in confined spaces. We have invested in rigging equipment and training to ensure you get the very best and safest sectional fell. We have the expertise and equipment to perform these often very difficult operations, with efficiency and a minimum of fuss. Deadwooding The Tree – The selective removal of dead, diseased, broken, or weakly attached branches on a tree. Reducing liability and increasing tree health. 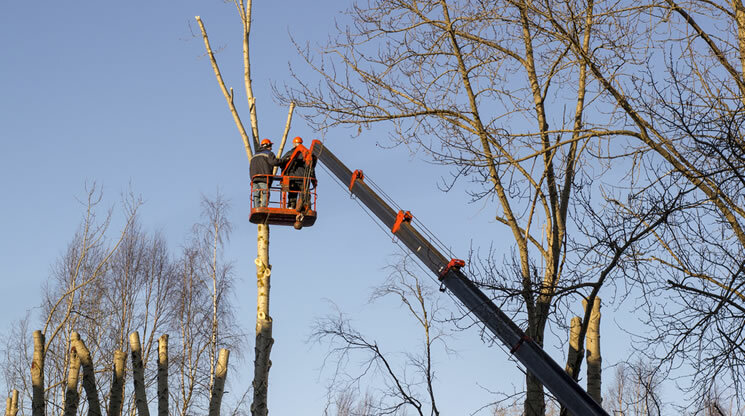 Overhaul – Proper pruning can improve the safety, health and appearance of trees. Common reasons for pruning include the removal of dead, dying, diseased, over crowded or hazardous branches. Pruning operations require skill in the placement of pruning cuts and technique. Our professionals have the experience and training necessary to safely and efficiently prune trees. Crown Thinning – The selective removal of foliage and growth to increase light penetration, air movement through the crown and to reduce weight. Crown Reduction – To make the crown of the tree smaller without unduly spoiling the shape of the tree. The process allows wind to move through the tree, which reduces the chance of tree failure. In addition, more light and air can reach the inner portion of the tree, which increases new branch production. Overall, crown reduction can make for a healthier, safer, more attractive tree. Crown Raising – The removal of some of the lowest branches on a tree, and is done to increase the height of the main crown above ground level. Pollarding – Pollarding is a technique used for shaping trees which gives the trees a highly mannered, formal look. It is also useful to control the size of an otherwise large-growing tree. The removal of trees/shrubs on sites for the process of new developments. 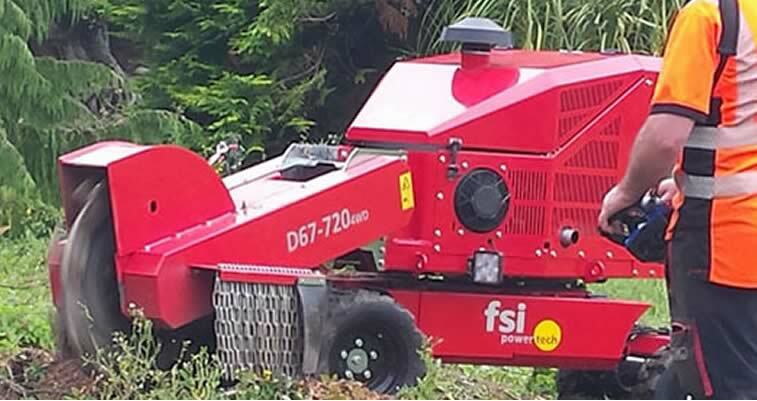 Morrisey Tree Services can carry out all site clearance duties from large to small areas. Unfortunately, emergencies don’t necessarily happen during our regular office hours. That’s why, we have an Arborist and tree crews on call 7 days a week to help customers with an extreme emergency. If you feel you need emergency tree care you should contact our Arborist on call at the following number: 087-992-0160. We will do our best to respond as quickly as possible. 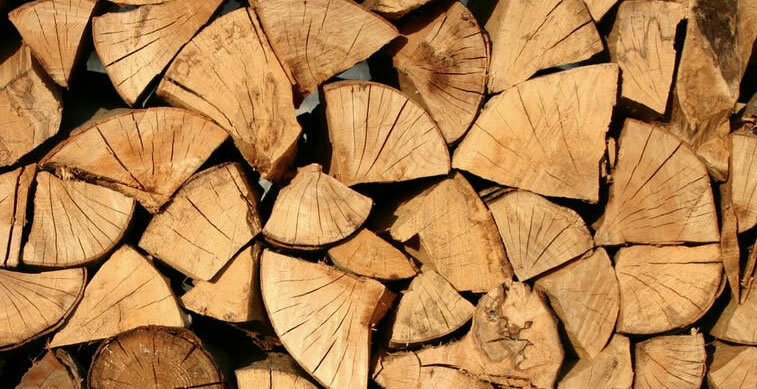 Morrisey tree Services provide an on site timber shredding service. We have the ability to mulch on site, you can use the mulch yourself or have us remove it. Provision of quality tree stock is paramount when planting trees into the landscape. Morrissey Tree Services have spent many years finding the best tree providers to help ensure that our clients buy the best quality trees possible. Making sure that you have the right tree for your site is also imperative. Appropriate species selection depends on a variety of factors such as site conditions; soil type; surroundings; purpose of planting (i.e. for shade, form, colour, hedging, feature etc), aesthetic ideals and so on. Morrissey Tree Services can help you with this decision. Morrissey Tree Services carry out all types of hoist work. We provide a service were all parts of the tree is recycled, this can be used for bark mulch around bedding plants or for firewood for personal use.